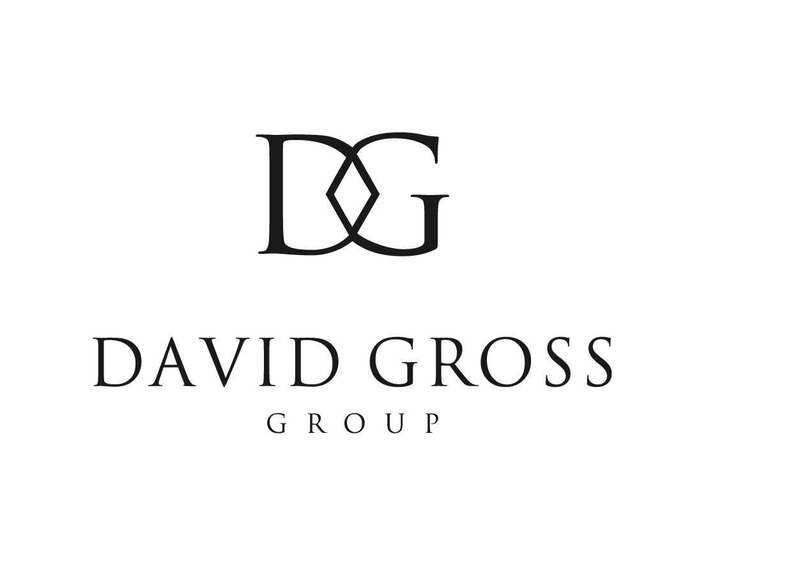 David Gross is a third-generation heir to the Gross family’s international renown in the diamond and jewelry industry. 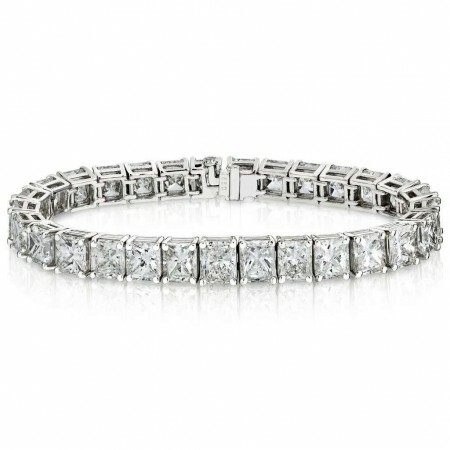 The family legacy began with David’s grandfather, Adalbert Gross, who launched his diamond-manufacturing company in New York in the early 1950's with an in-house staff of some thirty cutters. Adalbert’s reputation for quality, honesty, and integrity quickly earned him a solid foothold in New York’s robust diamond trade. 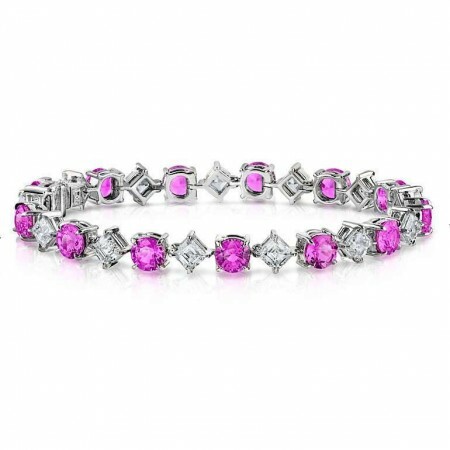 His portfolio of prestigious accounts included many boutique and major retailers from across the US such as Tiffany & Co., Zales, and many others. David also opened a jewelry-manufacturing division, developing a proficient expertise in high-end jewelry design and creation. 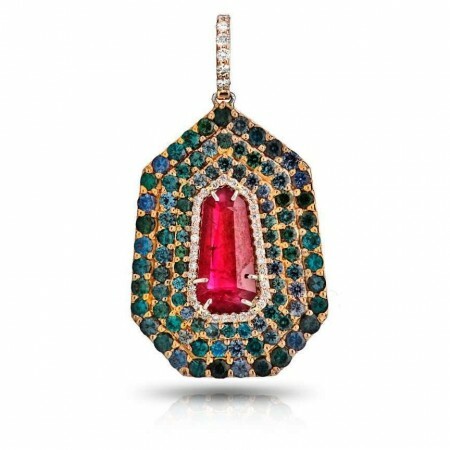 As part of the overall goal of maintaining a robust online presence, his jewelry-design division focused strongly on photography of its products. David developed proprietary programs to automate the design and manufacturing process, maintaining real-time inventory with high-quality imagery, with automated stock feeds to many major websites. 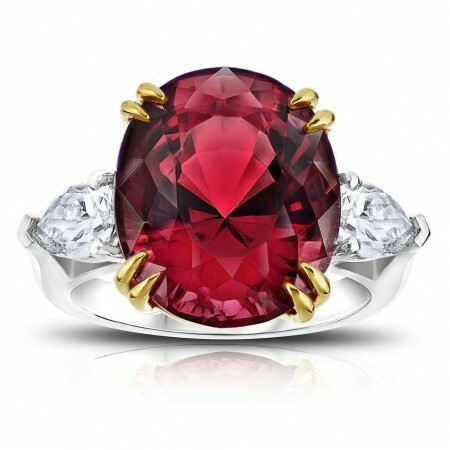 In March 2013, David opened the David Gross Group with the goal of developing a unique niche for Rare Gemstone and Diamond Jewelry Manufacturing. At the same time, David secured new sources of polished diamonds. The David Gross Group currently maintains $15 to $20 million of exclusive polished diamond inventory for sale on the wholesale diamond market. 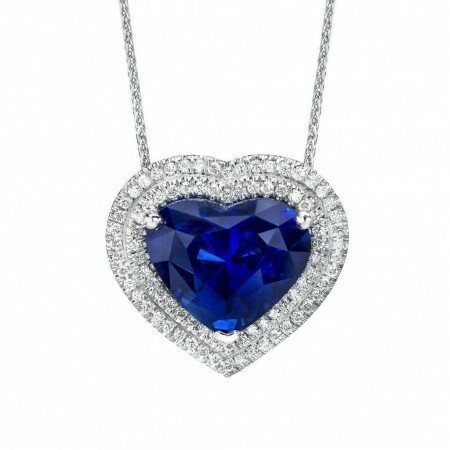 The company also secured sources of diamond and jewelry supply from the secondhand U.S. market. David remained with MJ Gross through the summer of 2013, establishing a New Jersey sales office with a sales staff of seven people. Under David’s watch, the New Jersey office significantly expanded the company’s customer base, routing the company’s entire sales and credit operations through its auxiliary location. Through David’s strong hands-on approach, the company was one of the first manufacturers to identify and properly capitalize on the potential of the internet as a venue for generating wholesale accounts. 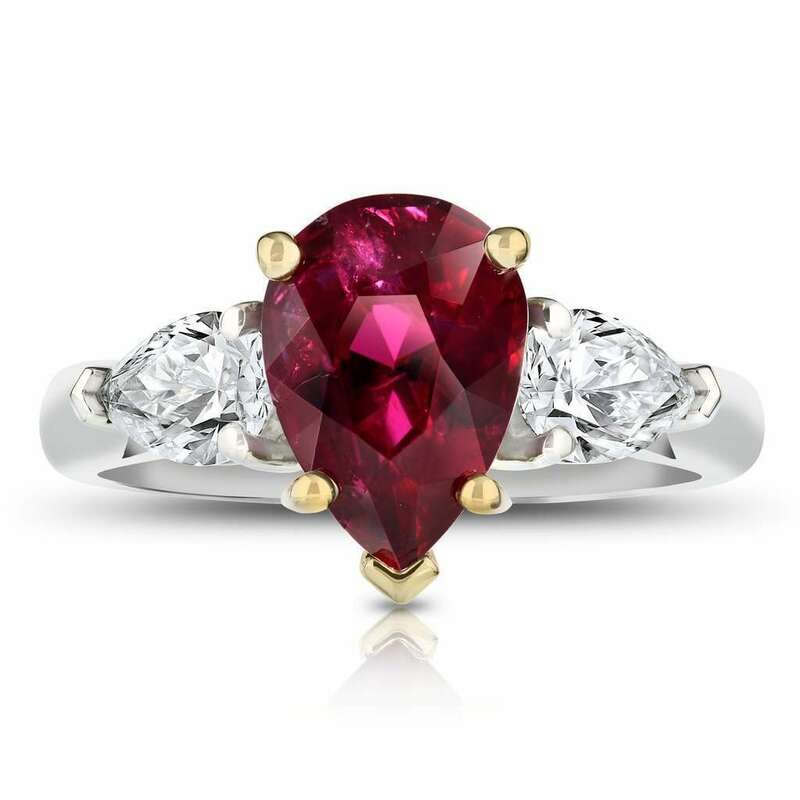 3.08 carat Pear Shape Ruby ring with two Pear shape Diamond sides weighing 0.82 carats. 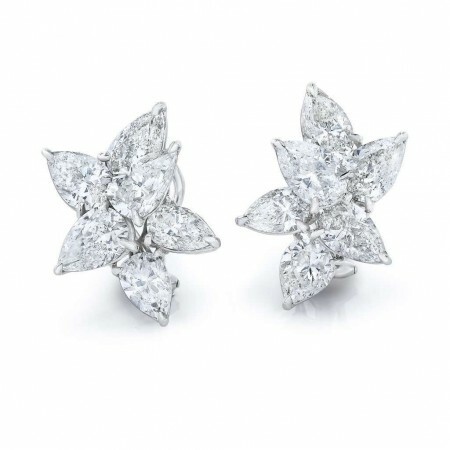 Set in a custom Platinum Mounting with 18k gold prongs.